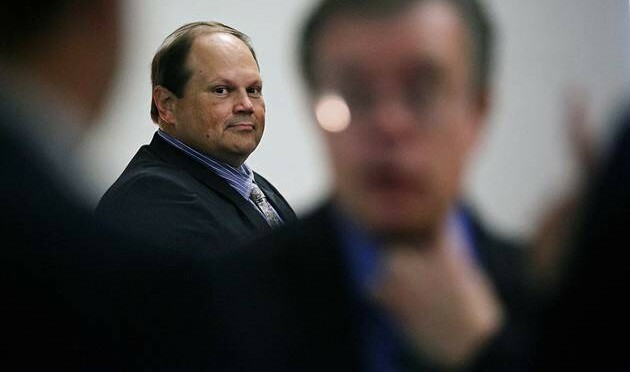 A former lottery security director convicted of rigging a multistate Hot Lotto game in a failed effort to claim a $16.5 million jackpot in Iowa also is under investigation on allegations of fixing games involving winning lottery tickets in Oklahoma, Wisconsin and Colorado. An Iowa assistant attorney general revealed convicted lottery scammer Eddie Tipton’s Oklahoma connection in an Iowa court hearing Thursday but said details of the allegation were contained in sealed court documents, and he could not discuss them, The Associated Press reported. 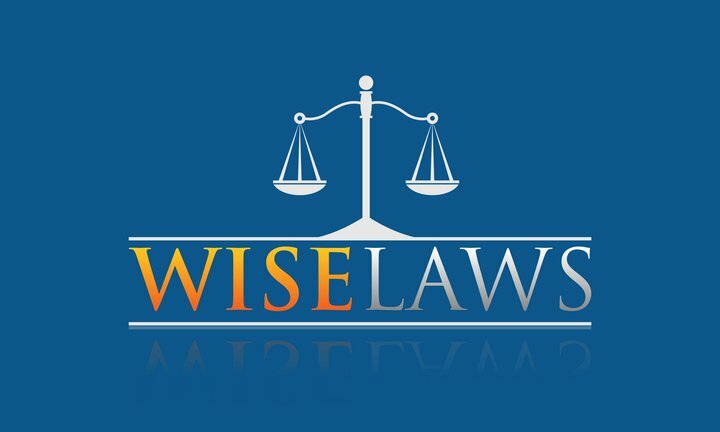 Rollo Redburn, executive director of the Oklahoma Lottery Commission, confirmed Friday that Oklahoma lottery authorities have been assisting the Iowa attorney general’s office and the Iowa Division of Criminal Investigations with their ongoing criminal investigation. Information forwarded to Iowa authorities included evidence relating to a winning Hot Lotto ticket purchased Nov. 21, 2011, in Idabel, Redburn said. The Oklahoma winning jackpot had a value of $1.2 million if paid out over time through an annuity and an immediate cash value of $907,715, Redburn said. The winner chose to take the immediate cash, minus taxes that were withheld. The drawing was on Nov. 23, 2011, and the money was paid out on Dec. 21, 2011, Redburn said. Redburn declined to say what connections the purchaser of the ticket may have had to Tipton, saying it was part of a continuing investigation. Aaron Cooper, spokesman for Oklahoma Attorney General Scott Pruitt, said attorneys in Pruitt’s office are aware of the alleged Oklahoma ties to Tipton’s criminal activity and are in communication with the Iowa attorney general’s office as its investigation and prosecution continue to unfold. “The Oklahoma attorney general’s office will continue to closely monitor the situation to determine any steps that would be necessary to address any unlawful activity that may have occurred within this state,” Cooper said. Tipton, 52 of Flatonia, Texas, was convicted of fraud in July by a jury in Des Moines, Iowa, for rigging a 2010 Iowa Hot Lotto game that carried a $16.5 million jackpot. He received a 10-year sentence, which he is appealing, The Associated Press reported. Authorities became suspicious when the prize initially went unclaimed for almost a year and then efforts were made to hide the identity of the winner, something that is not permissible under Iowa law. Tipton was an information technology security worker at the Multi-State Lottery Association, an Iowa-based lottery security agency that provides the computers used to randomly generate numbers for lottery drawings in several states. In 2013, he became the information security director. It was part of Tipton’s job to help build the random number generators sent out to various states, The Associated Press reported. In the Iowa case, prosecutors accused Tipton of using stealth software to rig the numbers for the December 2010 Hot Lotto drawing. Prosecutors alleged Tipton then bought a ticket with the winning numbers he had built into the system, even though Iowa rules prohibited him from playing since he was an employee of a lottery vendor. Tipton also is suspected of rigging a November 2005 lottery in Colorado and a 2007 lottery in Wisconsin. Tipton’s brother, Tommy Tipton, submitted a claim for the winning ticket with the help of a friend in the Colorado lottery, an investigator said in a sworn statement. That lottery had a $4.5 million jackpot, and Tommy Tipton took a lump sum payment of $568,990 for his share of the jackpot. He paid his friend about 10 percent for claiming the winnings on his behalf, the investigator said. In the Wisconsin Megabucks lottery case, Eddie Tipton’s close friend Robert Rhodes of Houston, Texas, used a limited liability company to submit a winning ticket claim, the investigator said. The limited liability company was given a lump sum payment of $783,257.72 for the winning ticket. The jackpot at the time was $2 million, authorities said. Redburn said Oklahoma lottery officials do everything possible to keep games honest, and there is no way to go back and make things right for people who may have been cheated out of an honest game four years ago. “There’s nothing you can do about it now,” he said.